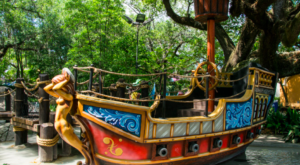 Looking for some fun in the sun? 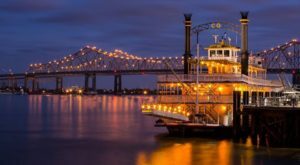 Then hop in the car, because we’ve got some beautiful beaches that will make you feel like you’re seaside even though you’re still in good old Louisiana. All of these beaches are within a two hour drive from the city, making it a perfect day trip that’s perfect for a family adventure. 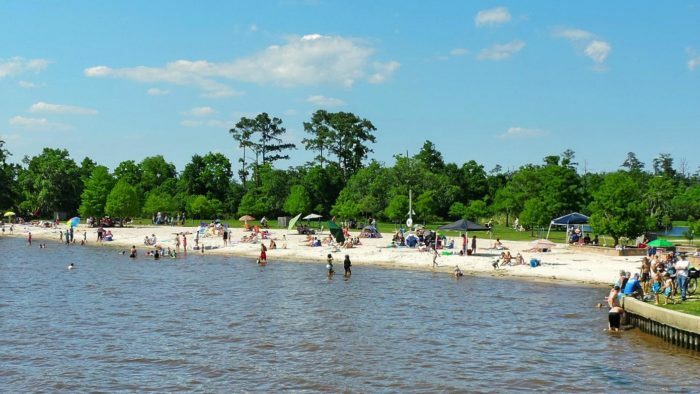 Located roughly two hours away from New Orleans along the Vermilion River, Cypremort Point State Park offers something for everyone. From fishing to sailing, you can do it all at, but the man-made beach is the true hidden gem here. 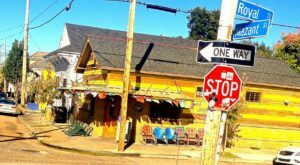 306 Beach Lane, Cypremort Point, LA 70538. 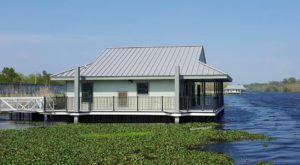 Learn more about Cypremort Point State Park in our previous article here. 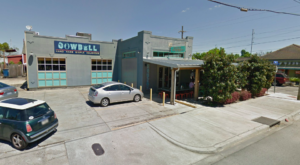 A drive to Franklinton from New Orleans is absolutely worth the pilgrimage once you see this delightful hidden gem. The kids will love the inflatable aqua water park, and the adults will love getting to sit back and soak up some sun. 52129 Sandstone Blvd, Franklinton, Louisiana 70438. 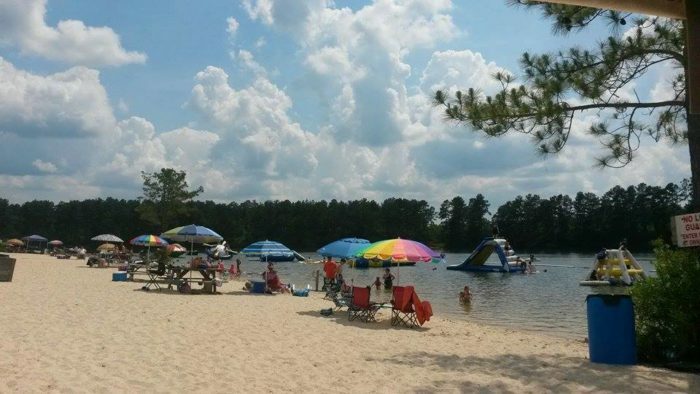 Learn more about White Sands Lake Day Beach in our previous article here. 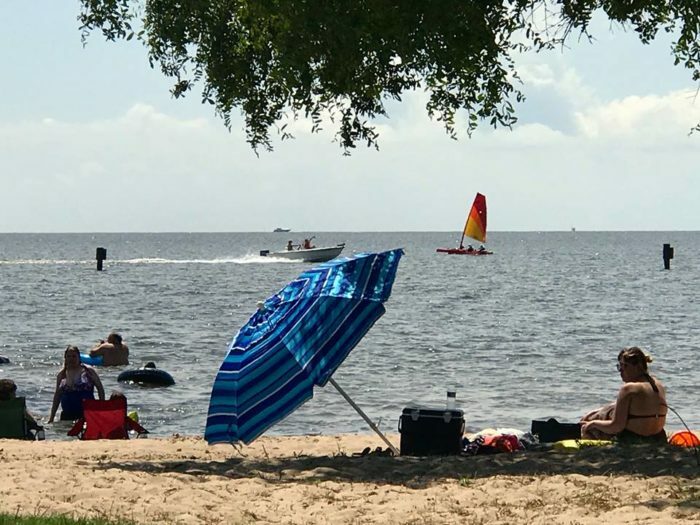 Tucked away in Mandeville against the shores of Lake Pontchartrain, this 2,800 acre park has a beautiful little beach that makes for a wonderful family outing. The sunsets along the lake are truly mesmerizing, so try to time your stay here so you can watch the sun set before you venture back across the causeway. 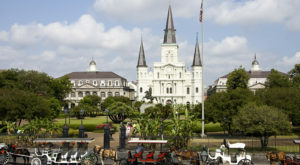 62883 LA-1089, Mandeville, LA 70471. 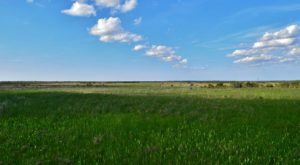 Learn more about Fontainebleau State Park in our previous article here. Ok, so this one feels like the ocean because it actually is the ocean. 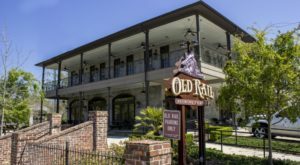 Drive on down to the tip of the boot to Louisiana’s only inhabited barrier island to sink your toes in the sand and take a dip in the beautiful Gulf of Mexico for a picture perfect day. 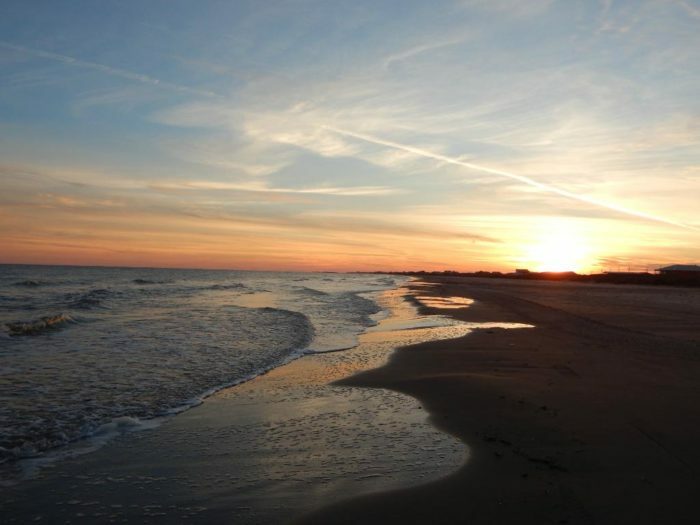 Grand Isle offers seven miles of public beaches that are ideal for swimming, searching for seashells, fishing, or just soaking up the sun. Learn more about Grand Isle State Park in our previous article here. 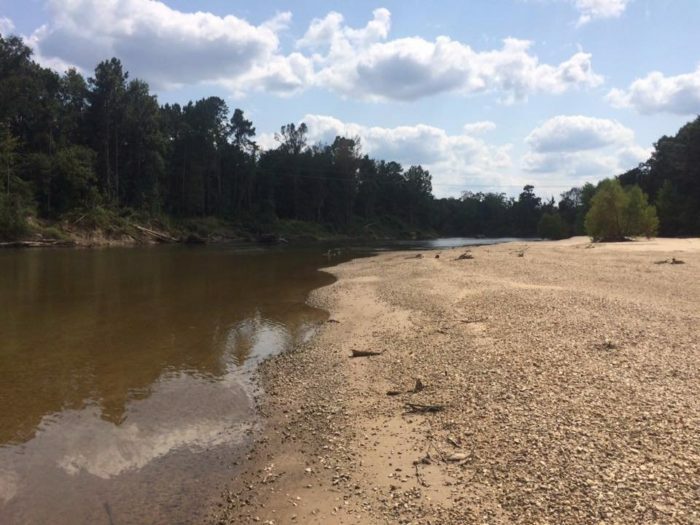 Outdoor enthusiasts will love the many attractions at Bogue Chitto State Park, including the many sand banks along the scenic Bogue Chitto River. Rent a canoe or a kayak and explore the river, stopping off along the way to enjoy the mesmerizing scenery. 17049 State Park Blvd, Franklinton, Louisiana 70438. Have you ever been to any of these beaches? Let us know in the comments below!